Measures are being introduced by the Department for Business, Energy and Industrial Strategy to help improve energy efficiency through the launch of its Boiler Plus standards. From the 6th of April 2018, legislation surrounding heating installations will be changing and both installers and homeowners should be aware of this. In the latest blog post by EGP Plumbers, we take a look at the new standards in more detail and what this means for heating installations carried out beyond this date. Keeping up with new regulations is not only important for health and safety, it is also important in terms of energy efficiency, helping to lessen our impact on the environment and save money on our heating bills. Seasonal efficiency should be a minimum of 92% and not significantly less than the efficiency of the appliance being replaced. A boiler lock should be installed. Time and temperature controls should be installed on the heating system. It is important to note that installers that fail to comply with the new regulations could be breaking the law and consequently prosecuted by Building Control. Homeowners that knowingly allow non-compliant work to be carried out in their home could also face prosecution and fines of up to £5,000. 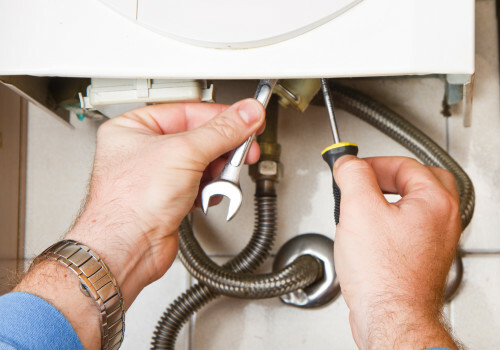 Here at EGP Plumbers, we have a wealth of experience installing a wide variety of heating systems and welcome you to contact us if you require a new installation, maintenance or repair. Please call our trusted team on 0116 264 5115. Alternatively, use our online contact form and we’ll be in touch shortly.